Poinsettias & Greens for a Cheerful Holiday Season! Stroll though our winter wonderland while you warm up with a complimentary cup of hot cocoa, coffee or tea. We will make you feel at home for the holidays! and much more for your holiday decor! Happy Holidays from Whiteford Greenhouse! 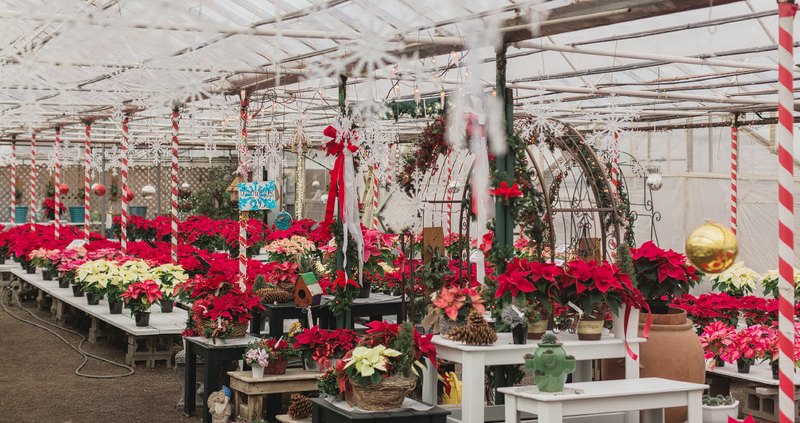 Whiteford Greenhouse has the largest selection of poinsettias, hand made wreathes and grave blankets, fresh pine rope, greens baskets, an much more for your holiday decor! 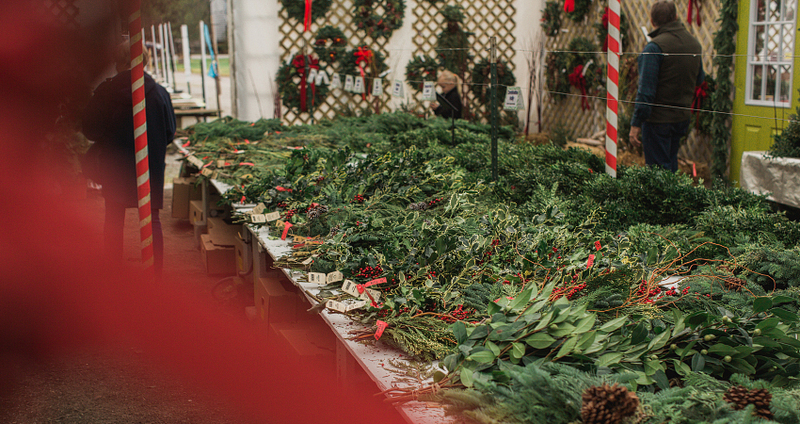 Whiteford Greenhouse is happy to make your holiday as special as you are. 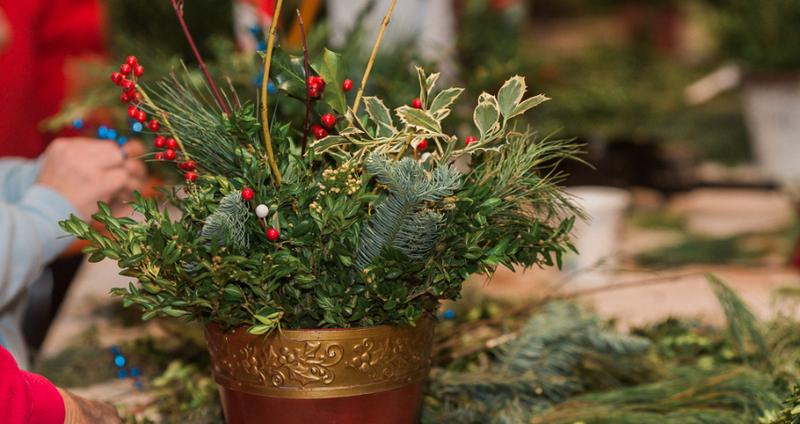 Surprise your friends and loved ones with a delivery from Whiteford Greenhouse! 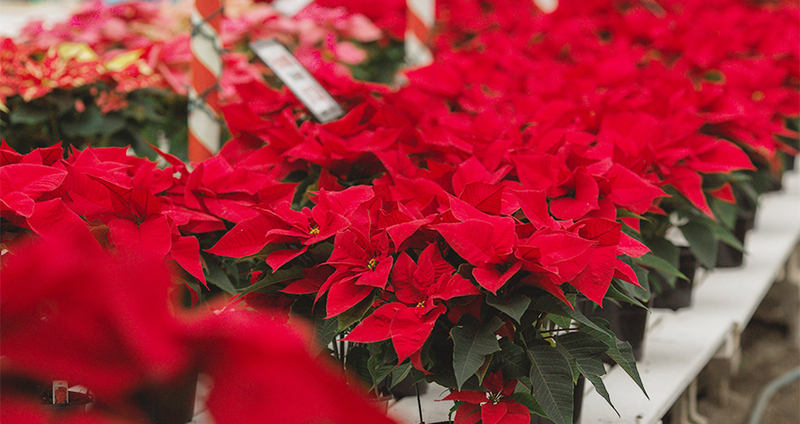 We deliver poinsettias and greens starting November 23, 2015. Join our Newsletter to be in the know of next workshop + more! 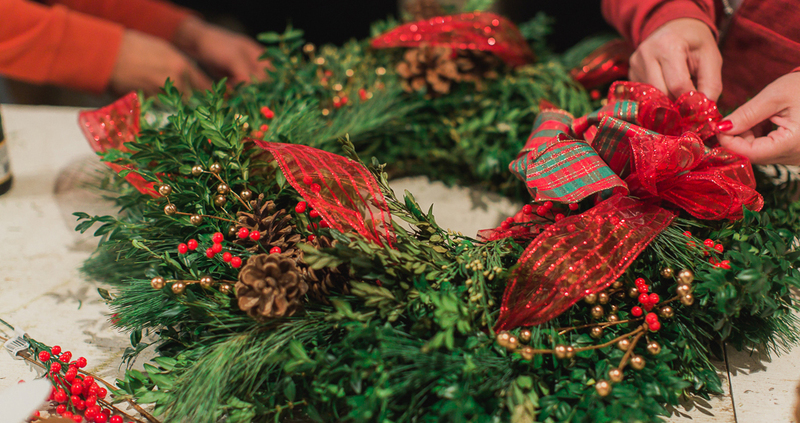 Our Holiday Workshops have become a tradition amongst family and friends to come together, celebrate & create something beautiful for the holidays!